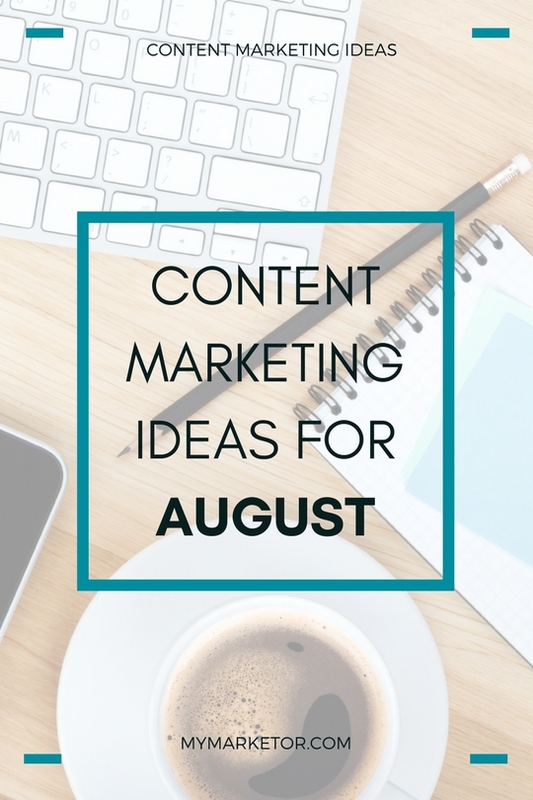 Need some content marketing ideas for August? Don’t worry; from Friendship Day to National Relaxation Day, we have you covered. Friendship Day is to nurture friendships. Hold a promotion for customers who bring in their friends on that day, offer them a discount or freebie. Promote via email and social media #FriendshipDay. A day to kick back and enjoy doing nothing. It’s the perfect day for spas and beauty salons to offer beauty treatment deals. Businesses can offer their employees in-office relaxation such as massages, meditation, etc. because Happy Employees Equal Happy Customers. Encourage your social media followers to stop and decompress. On August 19, 1988, President Ronald Reagan issued Proclamation 5847 creating National Senior Citizens Day to be August 21. Show our appreciation for senior citizens by offering discounted or free services. Contact your local senior centers and find out if you can sponsor an event. Kids and parents are now preparing for back to school and even if your business is not school or child related, you can still take advantage of the back-to-school season. Everyone from parents with young children to college students are looking for ways to save. Offer back-to-school discounts or packages. Write a post with helpful tips to help your customers deal with the back-to-school season. Has always lived in cyberspace. As far as they are concerned, history has always had its own channel. Has never needed directions to get someplace, just an address, thanks to GPS. Has always purchased airline tickets online. If you are looking to reach this target, you have to use the social media platforms where they hang out and it’s NOT Facebook – Snapchat and Instagram are very popular for this age group. Once kids are in school, parents have more time during the day to take care of themselves or tackle home improvement projects. Reach out to your existing customers and offer them special discounts and packages. Write a post with helpful tips to help your customers get back in shape, organize their home, or help college bound students deal with their finances. Don’t forget to promote your posts via social media and email. The fundamental principle that makes marketing effective is consistency. If you need any help with your marketing, feel free to CONTACT US. WE CAN HELP YOU GET IT DONE!